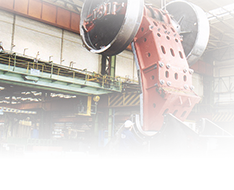 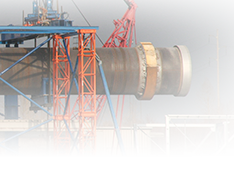 Production of large mills and hoist drums based on excellent welding and machining capability. 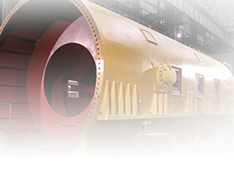 Equipment for grinding and crushing of materials is key know-how since company foundation..
Long experienced production of rotary kilns for burning of cement clinker and various rotary drums. 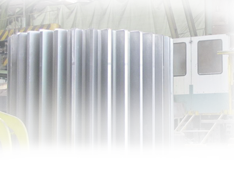 For several years we have been successfully breaking through in this demanding and for us a key industrie. 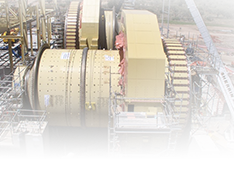 Gears and supplies of equipment for the other engineering sectors make important part of our general production.